The recent years have seen an explosion in usage and dependence on technology. Social media, messaging services and mobile technology are now an integral part of our lives. And this has transformed the way businesses engage with consumers. With the emergence of each technology, businesses have quickly adapted, and moved to support the demand for new communication channels across their self-service and assisted-service engagement offerings. 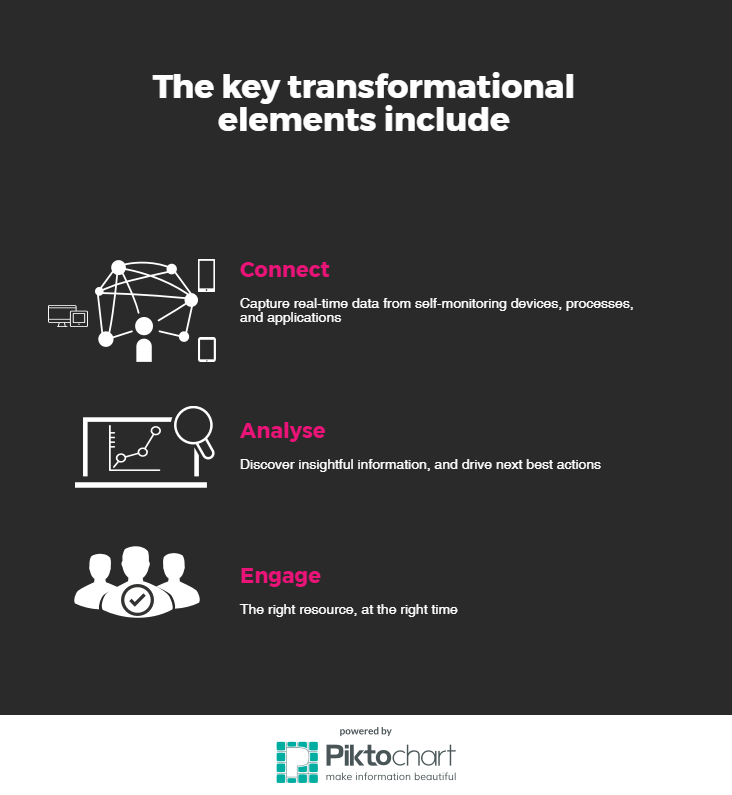 The next wave of engagement transformation has emerged. The Internet of Things (IoT) changes everything! This is a powerful statement to make, so what does it really mean for businesses, for the consumer? Let’s start with the definition. Internet of Things (IoT) generally refers to uniquely identifiable objects and their virtual representations in the connected high-tech world we live in today. It is a general term used in reference to smart-enabled connected products and services that include people, processes and sensor-enabled machines, all connected to the cloud (a.k.a. the internet). As an example, a common IoT application today is home automation, allowing you to control IoT-enabled home light switches from an app on your phone. The origins of IoT are found within the operational departments of industries like Manufacturing, Logistics/Transportation, Healthcare, and Utilities, under the label of Machine to Machine (M2M). The focus of M2M investments was, and still is, on operational efficiency and uptime. M2M investments enable business operators to monitor capital investments in an effort to maximize operational efficiency and reduce downtime. Technology investments fuel additional advancements – most importantly the rapid increase in processing power, an exponential decrease in size and an increase in low-cost available computing power. 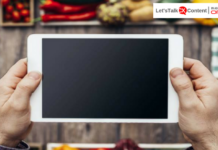 The combination of reduced size, lower cost, and increased processing power has fuelled rapid expansion of the availability of smart-enabled devices to penetrate many markets. To clarify, these smart devices are not yet IoT-enabled. The one additional component required to spark the explosion of IoT devices is low-cost, reliable connectivity. The growing availability of low-cost, reliable wireless data services has bridged the final gap and enabled connectivity to the cloud. Though it’s challenging to predict the IoT growth rate, analyst firms estimate that by 2020, the global IoT market could expand to as much as 3 trillion dollars and as many as 50 billion connected devices. So, what does this mean in the Indian context? The adoption of IoT to improve customer experience is pretty high in the country. 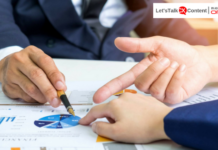 According to Forrester, IoT in India will go beyond the shop floor and will become an essential part of Business to Business (B2B) value proposition and pricing models. By 2020 the number of IoT units in India is expected to cross 1.9 billion with a market potential of over $9 billion. 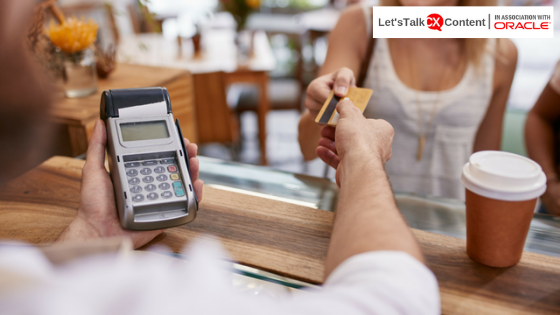 Businesses in India are now realising the wide reaching benefits of implementing IoT and are open to implementing new technologies and have an optimistic view of IoT as a key enabler of sophisticated customer experiences. 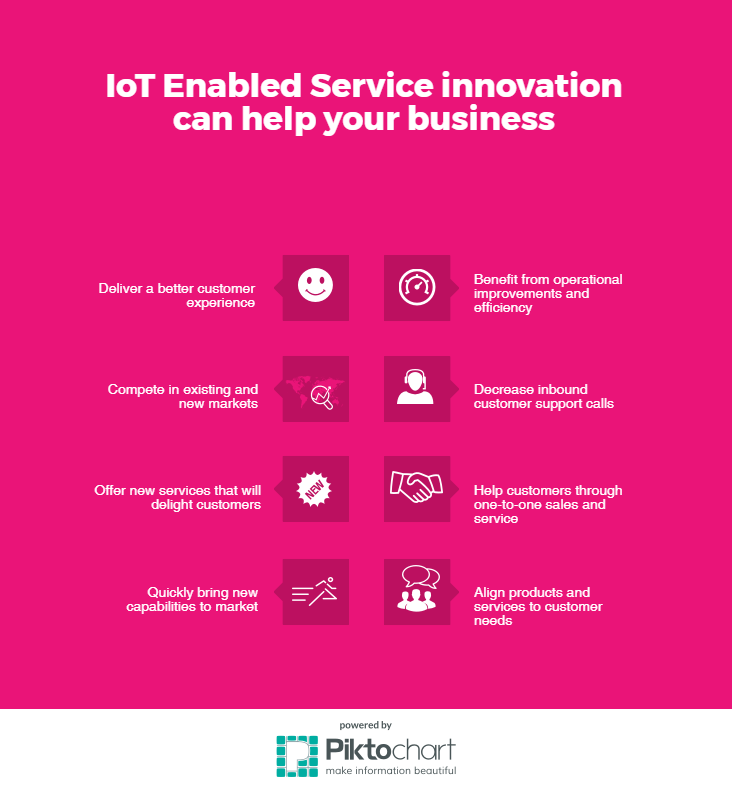 How IoT enabled service innovation can help your business? The key to making this happen is connecting all the key components to enable service transformation. For more insights, read Using Technology to Deliver Connected Service Experiences by Christine Friscic, Product Manager, Oracle Service Cloudon Oracle blogs. Next articleAt Your Service, Gen Z!